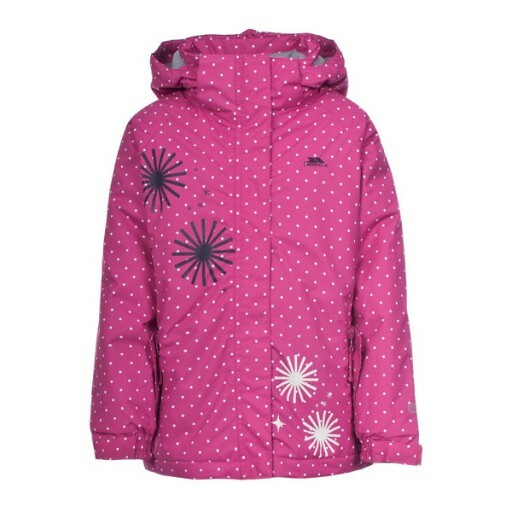 The Trespass Candy Pop Ski Jacket is a great looking girl's ski jacket that has all of the technical specifications you will need to make your princess's ski trip a warm, happy and safe experience. 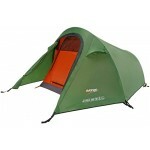 The Trespass Candy Pop features a waterproof, windproof PU coated Polyester external shell with taped seams giving 2000mm Hydrostatic Head waterproof protection. 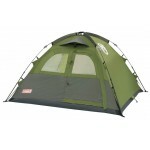 The insulation is 100% Polyester wadding that is great at absorbing warm air from the body and retaining it for continuous warmth. 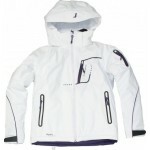 Inside there's also a full Polyester lining which adds to the comfort of this ski jacket. The jacket features a trendy polka dot placement print throughout the body of the fabric with snowflake motifs. 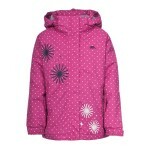 Trespass Candy Pop Girl's Ski Jacket - Bubblegum.